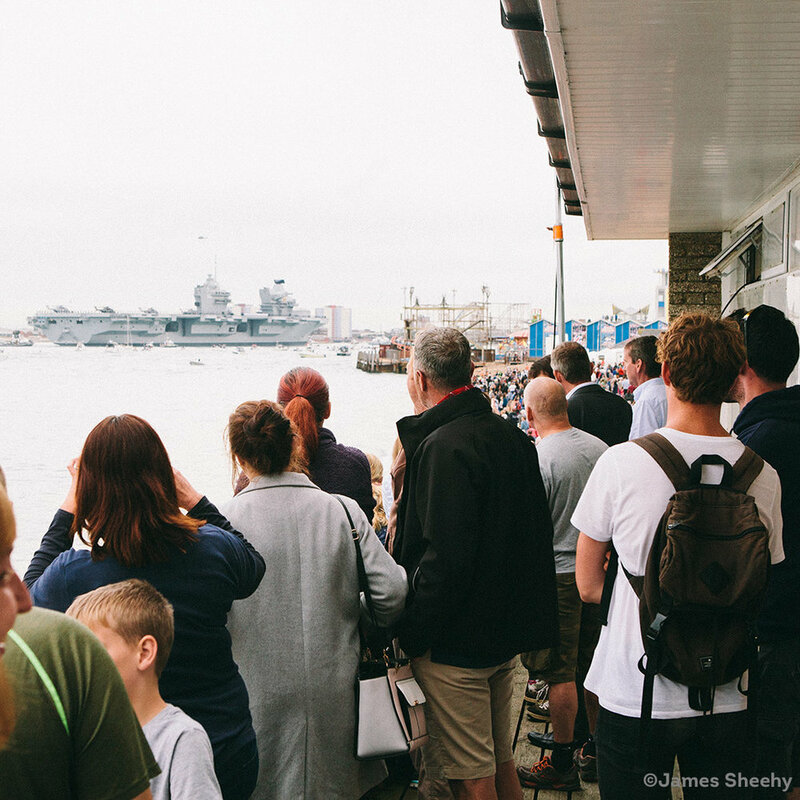 Welcome to Southsea Rowing Club! 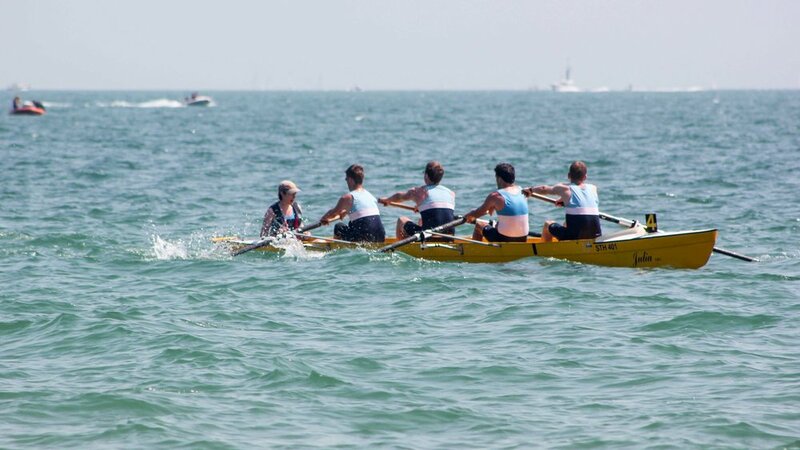 Southsea Rowing Club provides a healthy, fun, competitive environment for rowers of varying ages and abilities on the Portsmouth seafront. Whether you are returning to the sport after university, are an accomplished rower, or are just getting started, we have a place for you. 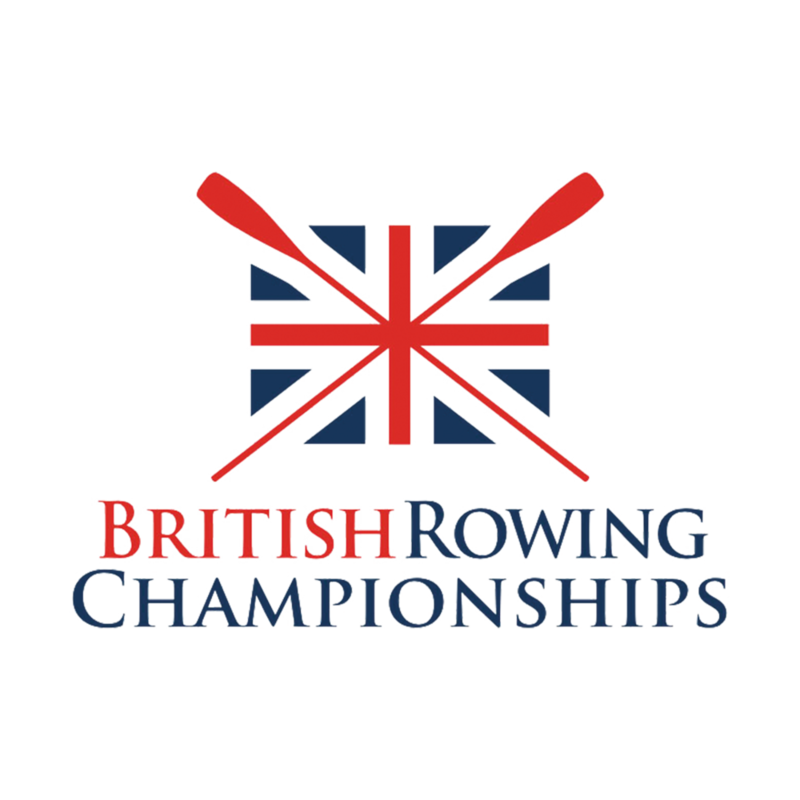 In addition to our fleet of boats, Southsea Rowing Club houses a range of indoor exercise equipment for rowers to train on during colder months, and to supplement outdoor sessions. After months of hard training, racing is a chance to put your skills to the test and push yourself harder than you thought possible! The adrenaline at the starting line is unmatched.